 Cable companies want to ensure that you and your personal data are safe while online. 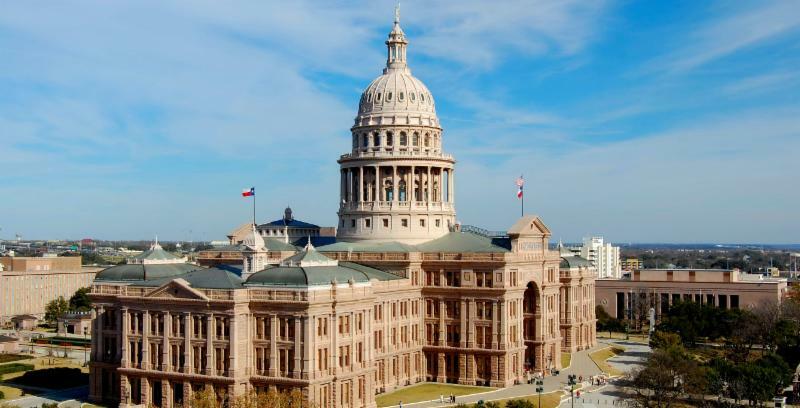 Customer privacy is one of the primary issues the Texas Cable Association is working on with lawmakers and interested stakeholders during the ongoing Texas legislative session. Two bills have been filed in the Texas House of Representatives. Privacy is a priority to the cable industry because we are the leading broadband provider , with about two-thirds of all high-speed internet subscribers, and because we have made a commitment to our customers to protect their data. 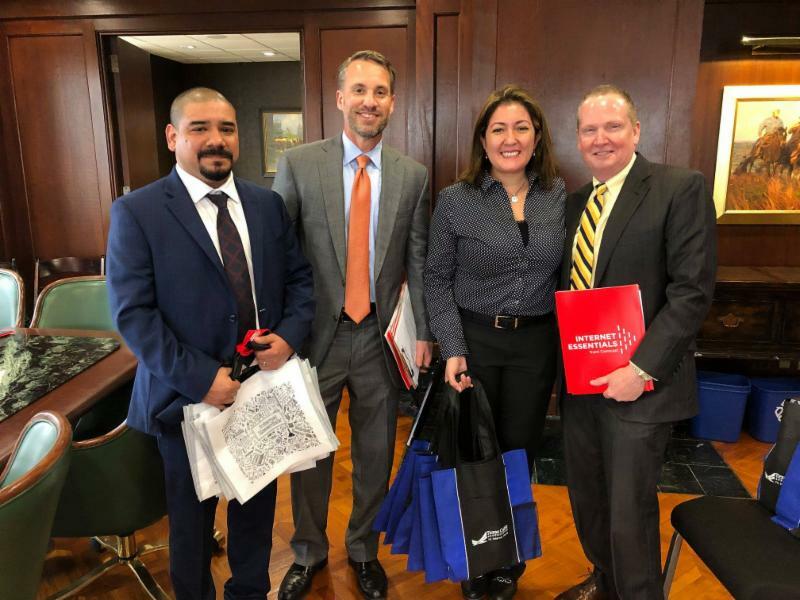 Cable company employees representing our members – Altice USA, Cable ONE, Charter Spectrum and Comcast – traveled to the Texas Capitol in Austin on Feb. 26 to carry the Texas cable industry’s message to legislators and staff as part of Cable Day 2019. Among the issues discussed were cable broadband principles and privacy . The day ended with a reception for legislators and staff headlined by Austin-based country music artist Jack Ingram. You can find photos from Cable Day 2019 on TCA’s Facebook page . For more information on cable public policy priorities, visit our website . They will receive $5,000 for their documentary, "What It Means to Be American: Citizen Accountability in Government." The documentary will air on C-SPAN at 5:50 a.m. CST and throughout the day on April 21. Bernadette Montefalcon, Autumn Khuu and Lauren Sanfelippo, who also attend the school, were named honorable mention winners and will receive $250 as for their documentary, "Immigrants and Citizenship." In addition, students from Frontier High School Ben Barber Innovation Academy in Mansfield, Texas, won prizes for their documentaries. Tanner Fenton, Amy Pham and Zada Jones will receive $1,500 as second prize winners for their documentary, "'Til We Reach That Day." Their winning video will air on C-SPAN at 5:50 a.m. CST and throughout the day on April 10. Luke Lechman, Daniel Elliott and Cade Renfro will receive $750 as third prize winners for their documentary, "America: The Land of Opportunity!" C-SPAN is funded by America’s cable television companies, which also support StudentCam. In McKinney and Mansfield, C-SPAN is available locally through Spectrum. All 150 winning videos can be viewed at http://www.studentcam.org . Hallmark Channel and Cable ONE joined forces in Odessa and three other U.S. cities to help local shelter animals find forever homes. The partnership included adoption events as well as a $2,500 donation to a non-profit organization providing services to rescue animals. Spectrum has awarded Austin Free-Net a $23,000 Digital Education Grant for its ongoing Senior Digital Literacy Program. Recently, a dozen senior citizens attended a class to learn how to use Internet search tools and avoid online scams such as phishing. Austin Free-Net and 22 other deserving nonprofit organizations were chosen from among more than 170 applicants as Spectrum Digital Education Grant recipients – part of an overall $1 million commitment by Spectrum to provide digital education in the communities it serves. Spectrum Digital Education grants support organizations that help educate families and seniors on the benefits of broadband and how to use it to improve their lives. Through the $1 million effort, Spectrum will also provide PSAs, workshops and other technical assistance to local nonprofits. Distracted driving is a public health issue that affects us all. According to the CDC, distracted driving caused an average of nine deaths and 1,000 injuries per day in 2018. 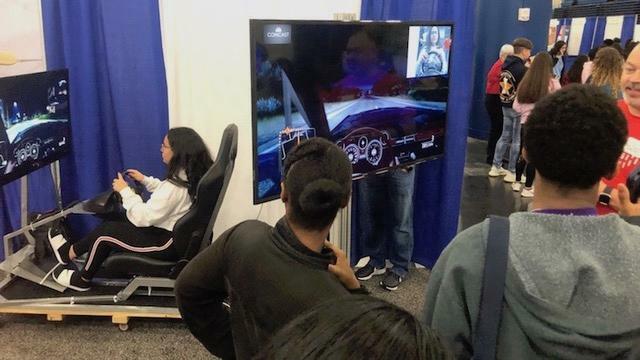 Comcast is committed to empowering its employees about the dangers of distracted driving which is why their Safety Team brought a real-life driving simulator to the 33rd Annual Career and Education Day in Houston. More than 100 students and parents got the opportunity to get behind the wheel and practice through a simulated demo to learn first-hand about the dangers of texting and driving. 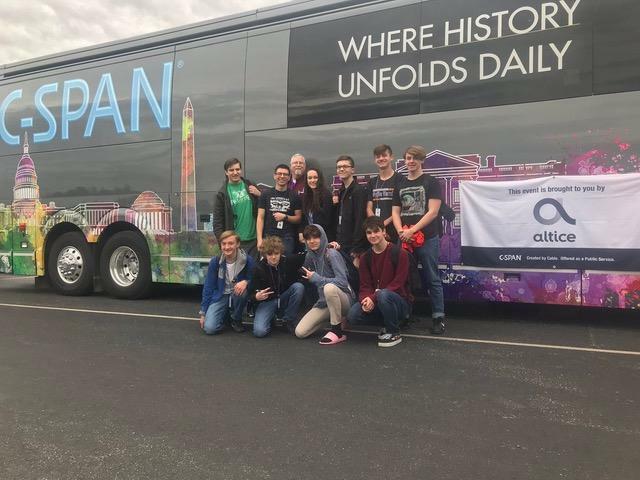 The C-SPAN Bus – a 45-foot, state-of-the-art mobile classroom – traveled through Texas in February as part of its “Southern Swing” tour in partnership with its cable provider affiliates, including Altice USA, Cable ONE, Charter Spectrum and Comcast. Among the bus’ stops were Abilene, Killeen, Lubbock, Midland, Odessa, Round Rock, San Antonio and Waco. The C-SPAN Bus travels the country to provide a hands-on look at C-SPAN's extensive video archives and promote public access to the political process. The Bus visits schools, universities, book festivals, campaign events, museums, and conventions to host anyone interested in getting an inside look at C-SPAN's comprehensive educational and political resources.